The Peak District and the surrounding areas are places of incredible views, varied wildlife and interesting historical landmarks. But did you know they also have great traditional food? We’ve put together 10 of the best foods invented in the Peak District that you simply must try. 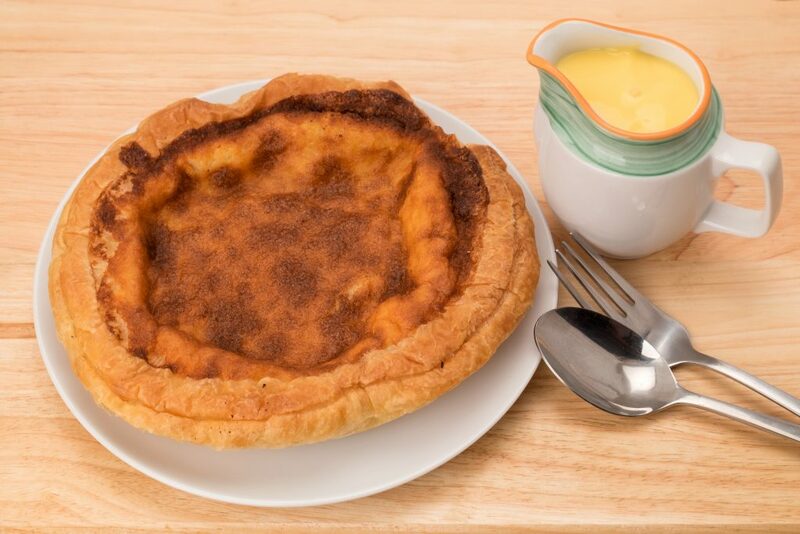 Originating from cook books as far back as the 1830s, the Bakewell Pudding is the predecessor of the Bakewell Tart. It’s not quite as pretty as its next-generation counterpart, but what is lacks in looks, it more than makes up for in taste. The traditional pudding recipe consists of a flaky pastry base with a layer of sieved jam. On top, there is an egg/almond paste filling. This ultra-sweet desert is sure to leave you wanting more. If you would like to try the famous food, then head on down to The Old Original Bakewell Pudding Shop. The Bakewell Tart is a variation of the Bakewell Pudding. 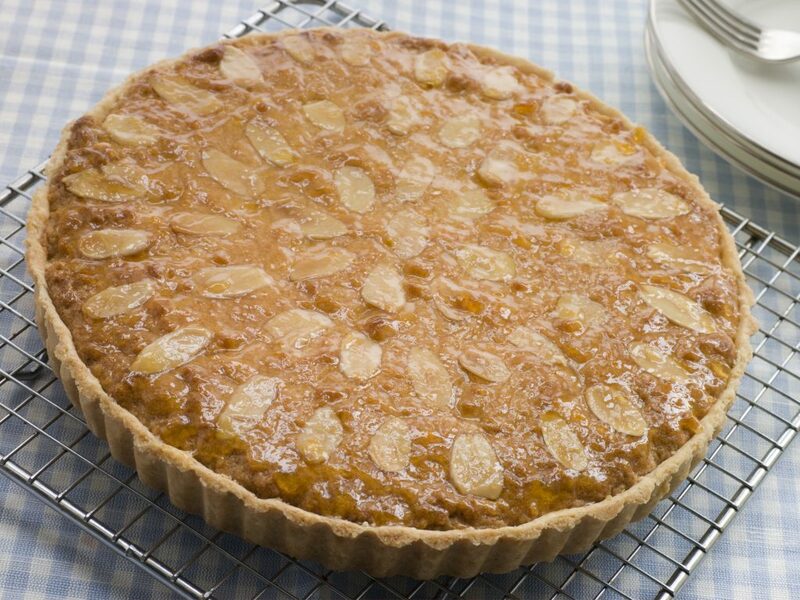 Funnily enough, there is no evidence that the tart recipe even came from Bakewell! It still makes the list because the majority of people believe that the recipe really is from there, and many shops in the area claim to have the original recipe, such as The Bakewell Tart Shop. The Buxton Pudding almost resembles the modern day crumble, put with a twist; a thin layer of jam in the middle. 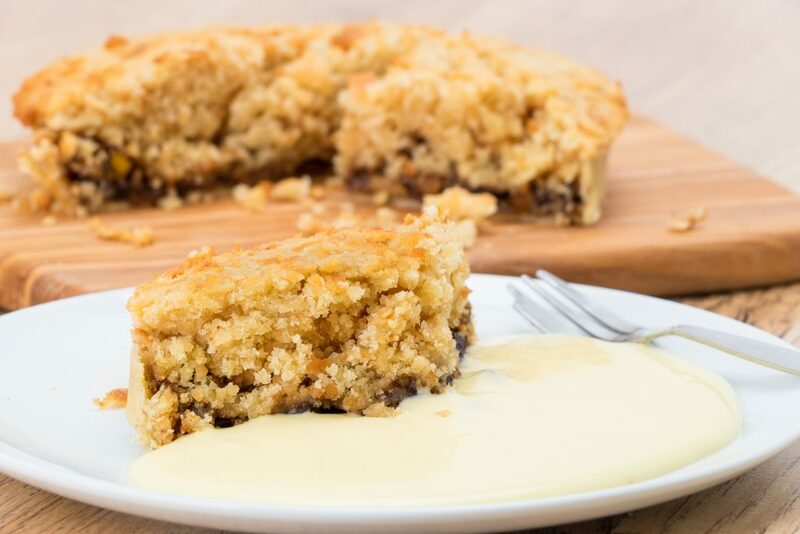 The history of this recipe is quite an exciting one, as it actually a heritage recipe dating back to the reign of Queen Victoria. The recipe was found in an attic inside an old cook book. Upon reading it, the people who uncovered the recipe tried making it for themselves. Unfortunately, it was not quite to their tastes, so they did a bit of adapting. The Buxton Pudding was thus reborn! Today, you can purchase this almost-forgotten food from The Original Buxton Pudding Company. Apparently, the recipe for Ashbourne Gingerbread came from a French prisoner of the Napoleonic wars. The Frenchman later decided to make the town his home and pass on his great gingerbread recipe to a local baker. 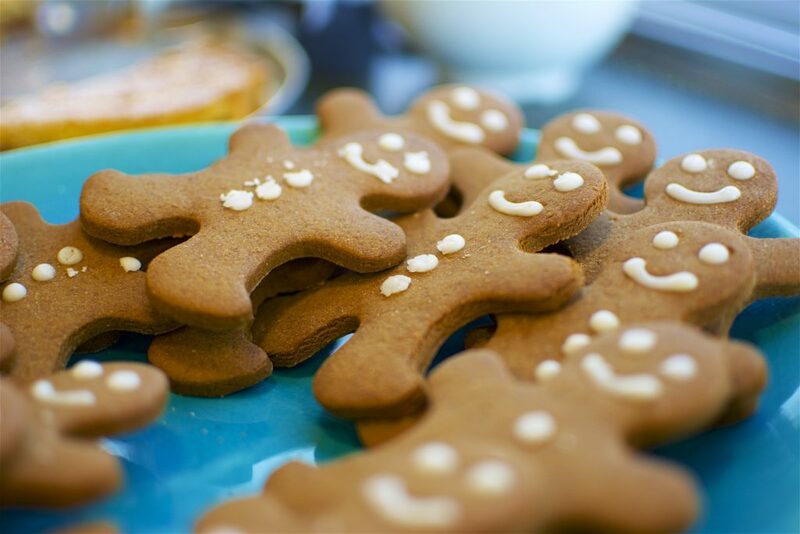 What makes this particular gingerbread so unique, however, is both its simplicity and its inclusion of treacle in the recipe. You can have a taste of the recipe – which is still made in the very same way today – at the Ashbourne Gingerbread Shop. The shop has been around since 1492 and so is an historical site in the small town. Everybody’s favourite blue cheese. But did you know that it is actually illegal to sell cheese as Stilton unless it comes from one of 3 counties? These include Derbyshire, Nottinghamshire and Leicestershire. This fun fact makes Stilton a historic cheese in Peak District dairy farming. Definitely one to have on your cheese board during a visit! 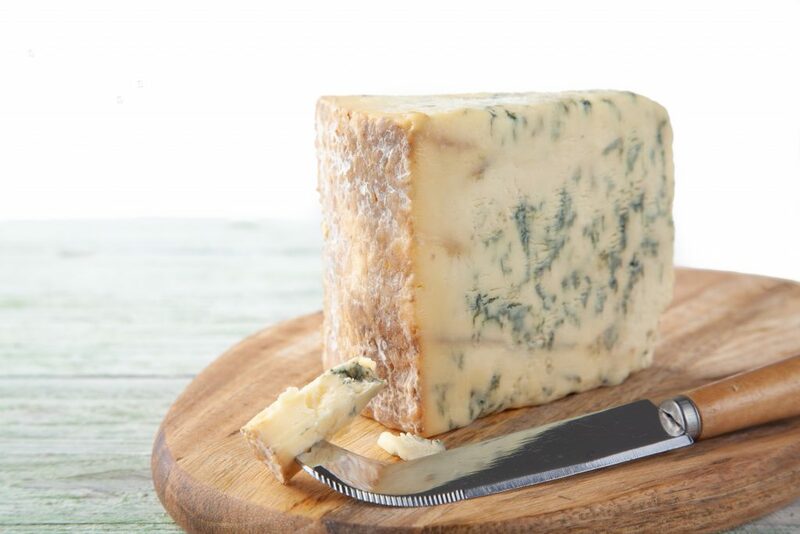 The Hartington Stilton Cheese creation comes from Hartington Cheese Shop, one of the only 6 Blue Stilton cheese makers in the world, who are also the smallest, the longest-running, and the only one in Derbyshire. That’s a lot of titles for one little cheese factory. The local cheese makers have won multiple awards for their Stilton creation, which has only been around since 2014, and so you simply must try it the next time you’re in the Peak District. 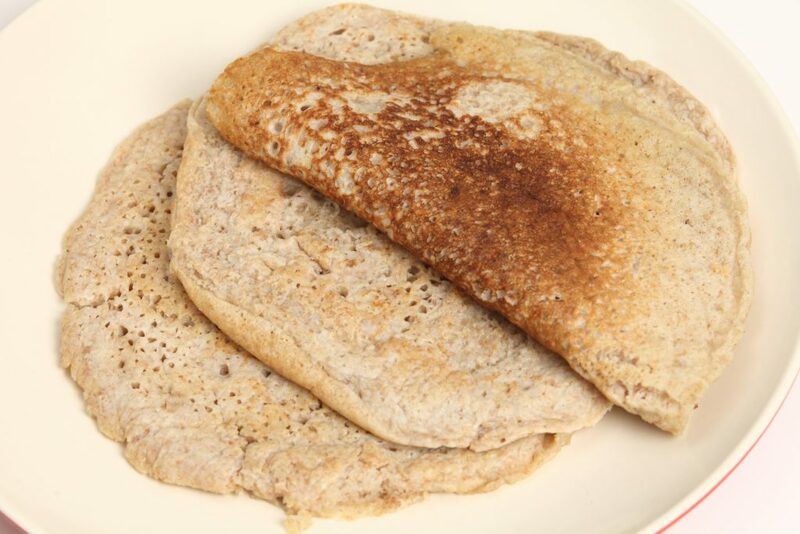 Derbyshire Oatcakes are different to what most people think of when they hear the name. This variety resembles a more savoury pancake, as opposed to the crumbly, Scottish biscuit variety of the cakes. Back in the day, local farmers grew oats instead of wheat during the winter due to the crop’s hardiness. Housewives would then bake an oat/water mixture to create what we know today as oatcakes. If this recipe sounds a little too bland for you, then you can spice it up by adding milk, salt, pepper, and topping with cheese. However, if you’re not keen on making one yourself, then you could always buy one. The Staffordshire Oatcakes Shop offers a cosy, quaint vibe to eat your oatcakes in, and they even have pre-mixed bags available to buy and take home with you! Marbled and bright green in colour, this odd-looking little cheese is the product of sage leaves infusing with the cheese curd during production. It was originally made for special occasions such as Christmas or harvest time. The cheese first popped up in Derby during the 17th century and is still just as popular today. You’ll most likely have some Sage Derby on your cheese board if you’re down around the Peak District. However, if you fancy bringing some home for everyone to try, then you can purchase a block or two from the Hartington Cheese Shop. This recipe was published in a receipt book by the Derbyshire Federation of Women’s Institutes back in 1974. It claimed to be associated with the Roman Fort at Glossop, ‘Melandra’, but the ingredients within the loaf would not have been available during Roman times. 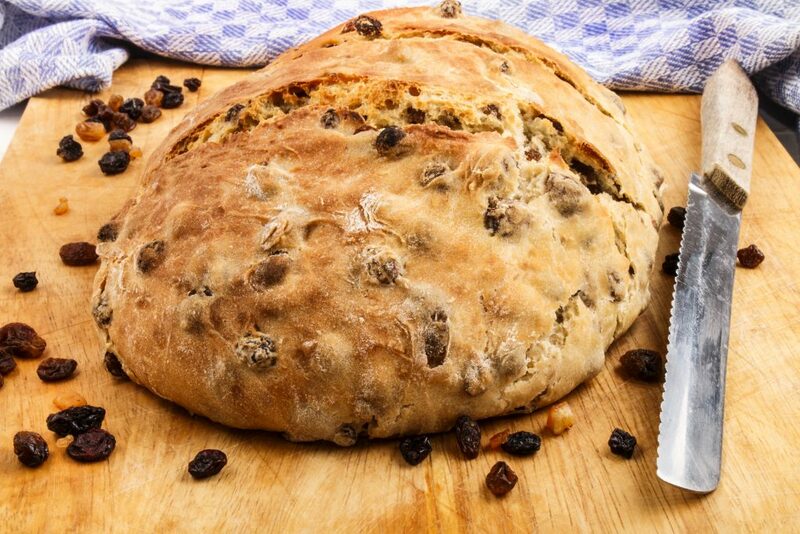 Nevertheless, this fruity bread is certainly one to try for those with a sweet tooth. You can try some of this iconic loaf at The Old Bakery in Youlgrave, where it is a popular breakfast dish. These traditional Derbyshire biscuits are quite similar to the modern day flapjack. Thick, soft, and made with wheat flour, oatmeal, butter, dark sugar and fruit, tharf cakes have been a Halloween treat since the 1870s. The biscuits are not very popular today and are honestly almost impossible to buy. However, the one place where you can still get them is in Bakewell. Check out the Tindalls of Tideswell bakery to try some of these traditional biscuits for yourself. Adorable by name, delicious by nature. Lumpy Tums are a traditional breakfast dish which is made by boiling lumps of wetted oatmeal in a pot. Once removed, they would usually be eaten with warm milk for a soothing, winter morning meal. 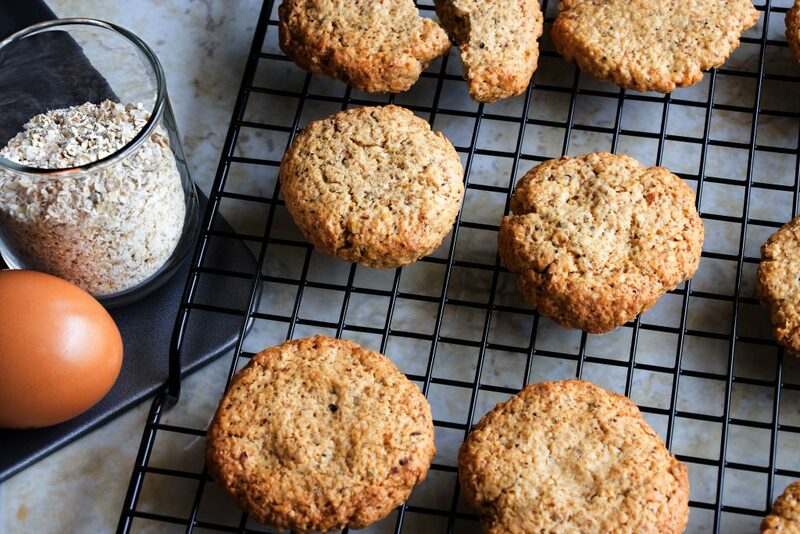 These were just one of the creative oat recipes made by the people of Derbyshire back in the day. Lumpy Tums would have been a poor person’s breakfast that was incredibly popular back then. There is even a song about them! Unfortunately, you cannot buy these anywhere nowadays. You can still make them at home fairly easily if you would like to try them. We hope you enjoyed reading about some of the best foods invented in the Peak District. If you’d like to try some authentic local food, why not check out our luxury holiday cottages or caravan site? We’re right in the middle of the Peaks and in a great location to visit the mouth-watering local eateries. 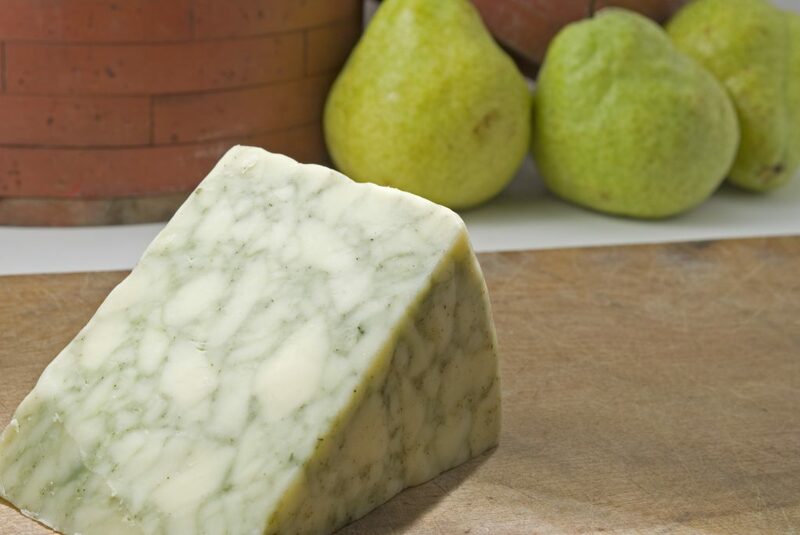 We’re also right near the Hartington Cheese Shop, so you won’t have to travel far to try the innovative Stilton.